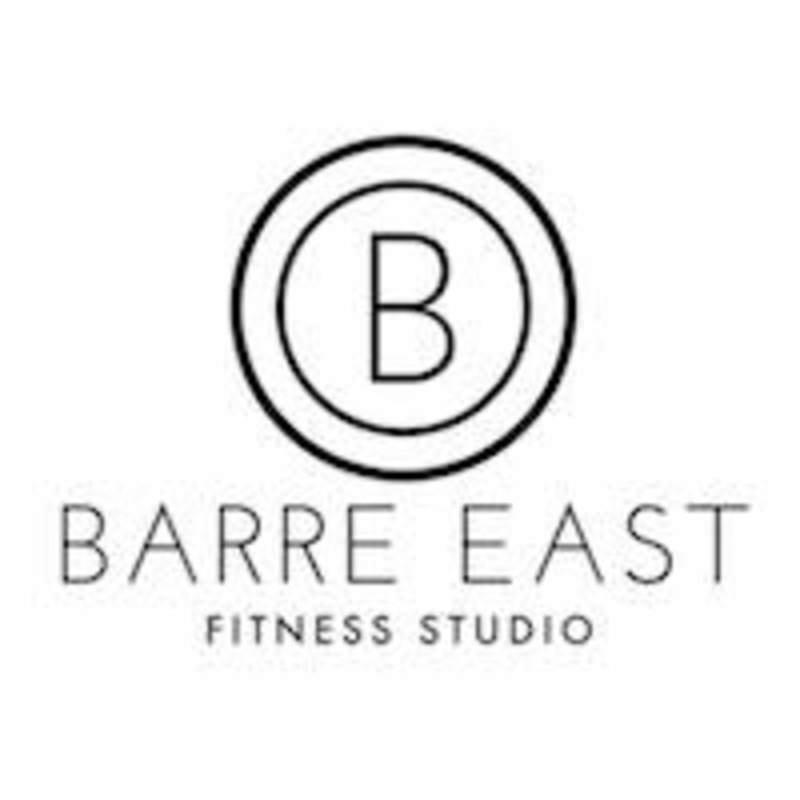 Start taking classes at Barre East Fitness Studio and other studios! Transform you body today at Barre East Fitness Studio. Located at Everedy Square in Downtown Frederick, Barre is a fusion of Ballet, Pilates, Strength Training, Cardio and Core designed to sculpt your body, burn fat and build endurance. High-energy and dynamic, Barre fitness is fully expandable and adaptable to any client base. The possibilities are endless! Barre East will provide all the equipment. They recommed students bring water and wear comfortable, breatheable clothing that you can easily move in. Grippy socks are optional. They have plenty in house for purchase if you forget yours or need a new pair. Barre East Fitness Studio is located at 14 N. East St, Studio 3, Frederick, MD, 21701.
this class was upbeat and fun. great workout too!! Megan taught another awesome class! This class was tough and fantastic. Clear instructions, strength building moves, great music, and humor. Will definitely come back! Definitely difficult, but such a good challenge (it was only my second barre class). Colleen answered some of my questions afterwards and was very personable with students. Great workout but would suggest finding a beginner class if its your first time.